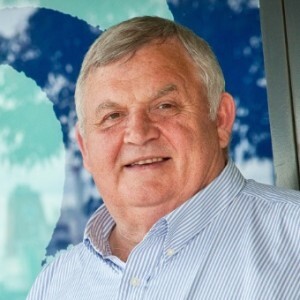 Mike Allen is the Managing Partner of the Centre For Organisation Development (CFOD) based in Melbourne. CFOD provide leadership, team and career development services to business and government organisations. Mike has extensive experience working within organisations at the senior level and with multinational companies. And, for the past 20 years has lead his own strategy and consultancy practice employing a large team of consultants. Uniquely, Mike also is a trained therapist and highly qualified coach. One of the major challenges within teams and organisations is how change takes place. And, from this base, Mike has started to address this issue under the banner of Political Intelligence. Political Intelligence is not what you might think. At least, it wasn’t what I thought it was. It’s less about politics and more about relationships, collaboration and working together. As Mike suggests, it might just be the undiscovered leadership competency of the 21st century. And, I particularly like the connection of foresight and political intelligence (22 mins in). Listen to this podcast to find out which type of ‘political animal’ you are.